Get ready for another fun year of Northeast Ohio Parent magazine’s free summer event series: Eton Explorers, Crocker Kids, and Fun at First & Main. 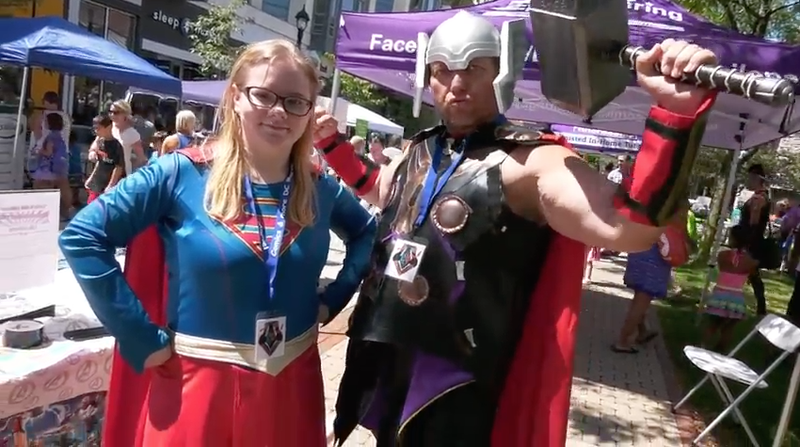 Take a look at some of the highlights from last year with this video, which was filmed at the August 15, 2017 Crocker Kids event, held at Crocker Park in Westlake. Previous article Eton Explorers Kicks off Next Tuesday! Next article Fun at First & Main Kicks Off Thursday with Animal Adventure!